An awning will always be an excellent addition to your home. They are part of the exterior accessories that acts like jewelry to your house. Not only do awnings improve the appearance of your outdoor space but they also provide you with a comfortable place to relax and enjoy the outdoors. 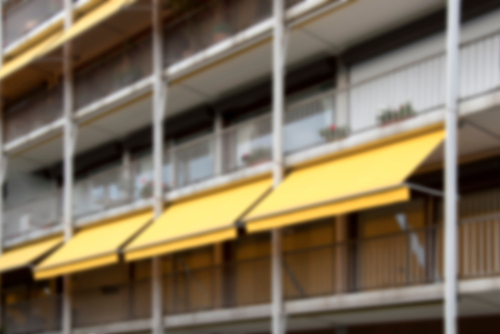 The good news is that there are various types of awnings you can choose for your home. For example, if you would love to take your breakfast on the balcony without worrying about sunburns, then a classy awning will sort you out. The best part about awnings is that they are very versatile. They come in various patterns, sizes, colors, shapes, and styles. As such, you can take time and choose a model that suits your exterior best. For instance, if you want it installed to the exteriors of your house, then you need to get something sturdy enough to withstand all weather conditions. It is also important to note that you can either go for a temporal or permanent structure. To help you decide on the type of awning that offers you the value of your money; here is a detailed review of the most classy awnings you can find in Singapore. If you want something flexible that can be folded up or rolled at your own will, then retractable awning is the best options. The retractable awning gives you the freedom to decide the time you want them up. So, whenever you need to shield dust and direct light, you simply roll them up. The best part is that you can pull them back to provide just the right amount of cover you need. If the weather is too extreme, you can stow them away for safe keeping. The fabric should be durable, dirt resistant and able to hold its color even after exposure to adverse climate. The frame is a major part of the awning that provides support. You need it strong and corrosion free for durability. Evidently, you would not want to a racket every time you want to roll up your awning. So the best motor would be a quiet and maintenance free model. You need a material that can resist the extreme weather effect. 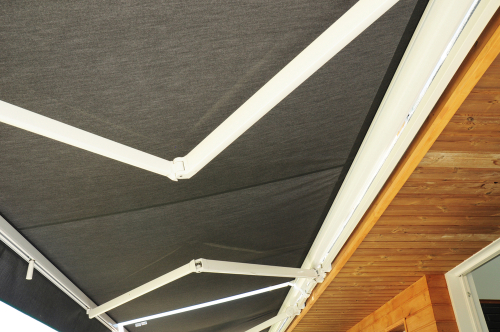 The quality material will ensure that you enjoy your awning for the longest time. These type of awnings is powered by electricity that rolls it up into place. You operate it using a remote control that helps you roll or fold it up. What’s more, they are also fitted with sensors to monitor the changes in the weather. The sensors activate it when it is sunny and folding it when it gets windy. For the installation process, you need to call in an electrician to ensure everything is in place. 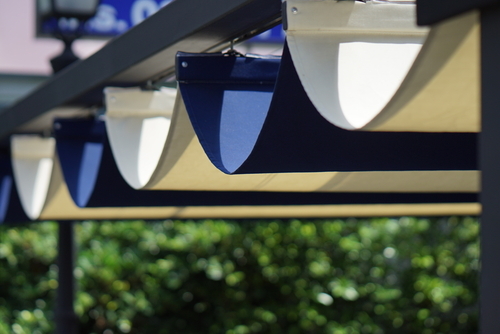 While the motorized awning is very convenient, there is a higher possibility of malfunction. Therefore, it’s always best to ensure that the unit has an automatic override just in case you need to crank it using your hands. The stationery awnings are permanently attached to the wall, doors or window. They are usually very stable and able to withstand rain, wind and even worse weather conditions. You can get it customized to suit your needs and can even fit the oddest shaped decks. They also offer full protection against all weather conditions. The stationery awnings are the best for smaller areas such as doors and windows. Before you settle on a stationary awning, there are some things you need to consider if you wish to enjoy it for a long time. These include the area you need to cover because larger areas will require more support and high maintenance costs. If you feel that this is the type of awing you need, then it is advisable to invite a specialist to asses its stability requirements. These are probably the most convenient type of awning. They can be moved from one location to another if the need arises. Though not the most stable, they work perfectly in offering your shelter from the sun and dust. The problem with portable awnings is that they do not provide much shelter as compared to the station awning. The good news is that you will not need to rob a bank to acquire one. If most time your house is exposed to direct sunlight, then you have a reason to get worried. This is because solar energy causes your home to abnormally warming making your AC run double. To avoid this, you need to get window covers to block the direct rays. The windows cover can either be retractable, motorized or stationery. They are simple yet elegant additions to your home. They will give your house a rich posh feeling while keeping it cozy and cool. If you are looking to expand your outdoor theme, give it a new look or shield it from the scorching sun, then there are variety of awnings available for you. A covered outdoor space allows you to take full advantage of different awnings available to protect yourself from unpleasant weather conditions. With this information, it is upon you to gauge the costs and settle for a model that offers you all benefits. It is also important to seek advice from an expert just to be on the safe side.